Get affordable pet insurance quotes and apply online for coverage, for your dog or cat, all without an agent. click here to start your instant quote & COVER YOUR PET TODay! Get instant pet insurance quotes and approvals online. No need to deal with an agent and miss out on savings. 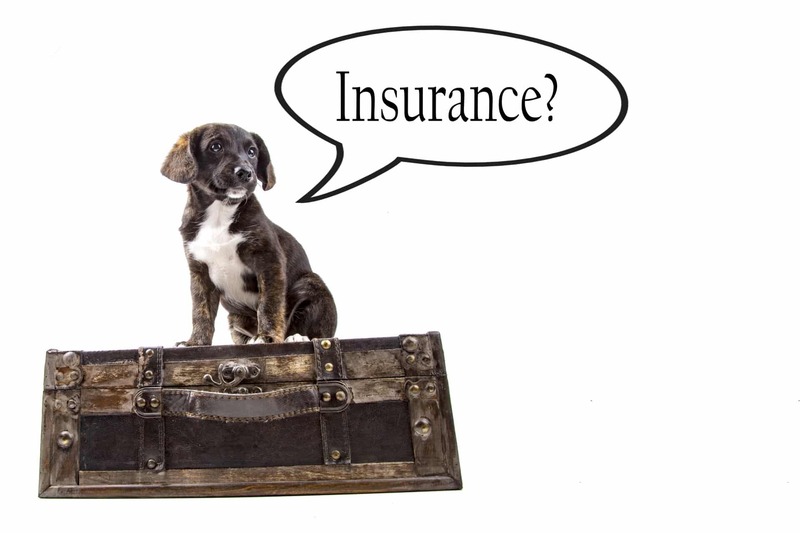 So, What Is Pet Insurance? for your pet, usually a cat or dog. If your pet needs treatment for any accident or illness, and it's NOT a pre-existing condition, you're covered; It’s that simple. ​​It looks like insurance for ​a cat is going to ​be more affordable than insurance for ​a dog. Similar to how rates for women are usually lower than they are for men in health insurance. *Dog Sample rates are based on a three year old healthy male dog. *​Cat Sample rates are based on​​ a four year old female with no preexisting conditions. medications, surgery and other treatment is expensive even for our dogs and cats. Getting pet insurance rates and coverage takes away the financial burden that any of those issues might create. QUOTE & GET YOUR PET COVERED TODAY!